IRON HORSES MC HUNGARY is the first motor club in Hungary to be accepted as member of an international biker association. 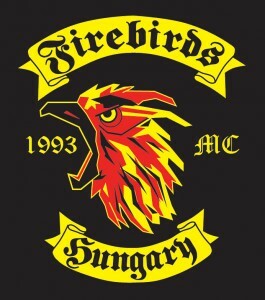 Firebirds MC was founded by bikers of Szalkszentmárton in 1993. Members rode grand, mostly chopper-style bikes from the very beginnings; they went on many tours and made quite a number of friends. In 1995 they organised their first summer party in Szalk, at the hunting lodge. During the years the club became more and more famous, first only in Hungary but later also internationally. From 1998 summer parties were held on Körtó-island next to Szalk, because the previous site at the hunting lodge was too small for the growing number of guests. It was in 1998 that they met the first ‘Iron Horse’ and made friends with him, thus getting to know IHMC. They got closer and closer; Fire Birds attended IHMC parties regularly and the Horses kept on visiting their Hungarian friends too. 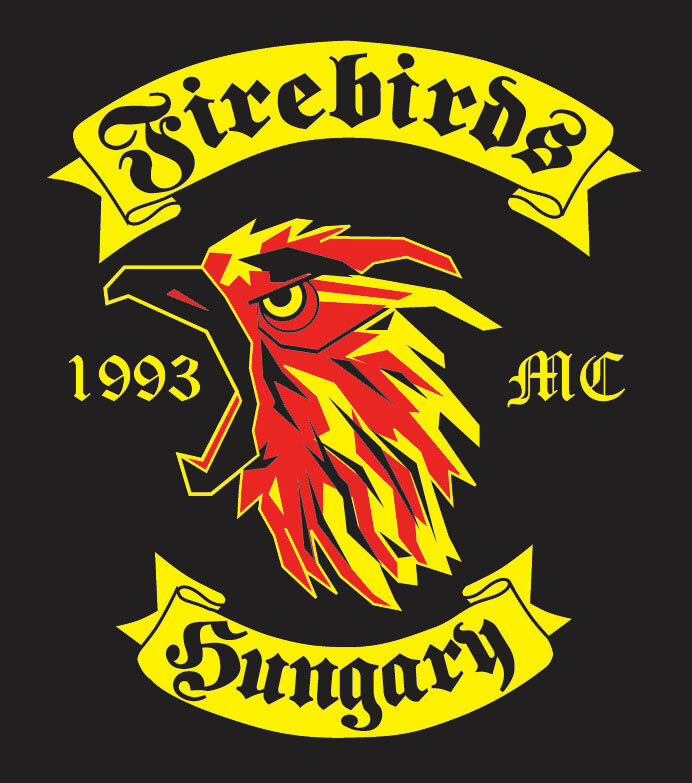 Later they decided to establish even closer links: in 2002, after successful ‘years of training’ Firebirds MC received the name of Iron Horses MC Hungary and the right to wear the colours of Iron Horses – they became official member of IHMC. The club was founded in Nürnberg, in1966, by American soldiers stationed in the area. With time more and more German bikers joined the club and new chapters were established. Today there are several chapters in Central America and Western Europe – the first one to join from the Eastern side of the Iron Curtain was Iron Horses MC Hungary. 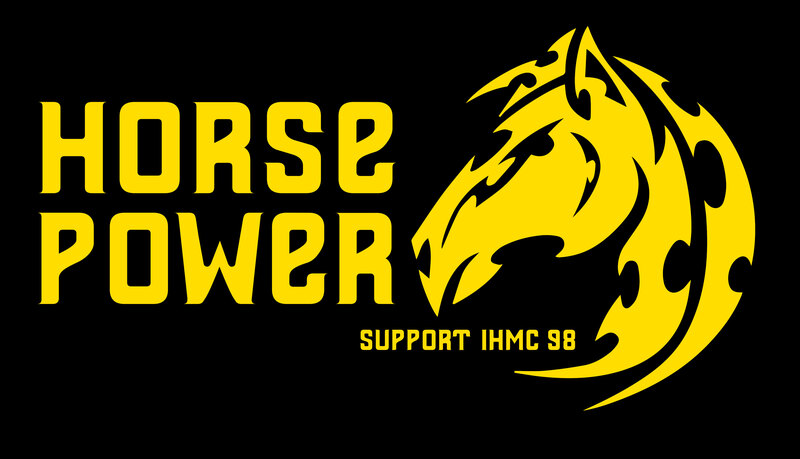 May the horsepower be with you!